Search results for "birthday cake"
Celebrate by making one of our editors' favorite birthday cake or cupcake recipes for your guest of honor this year! 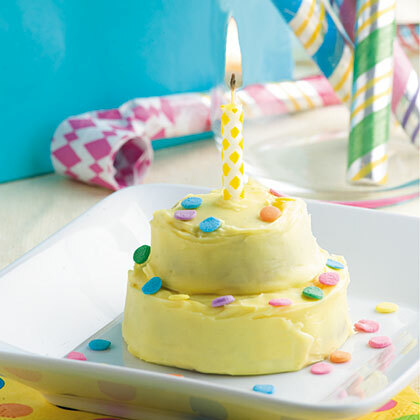 Lose the cake and try Birthday Cake Cookies this year--a sweet treat at any age. For a festive occasion, few treats can match the celebratory spirit of a classic birthday cake—and this easy-to-follow formula is the only one you’ll ever need. 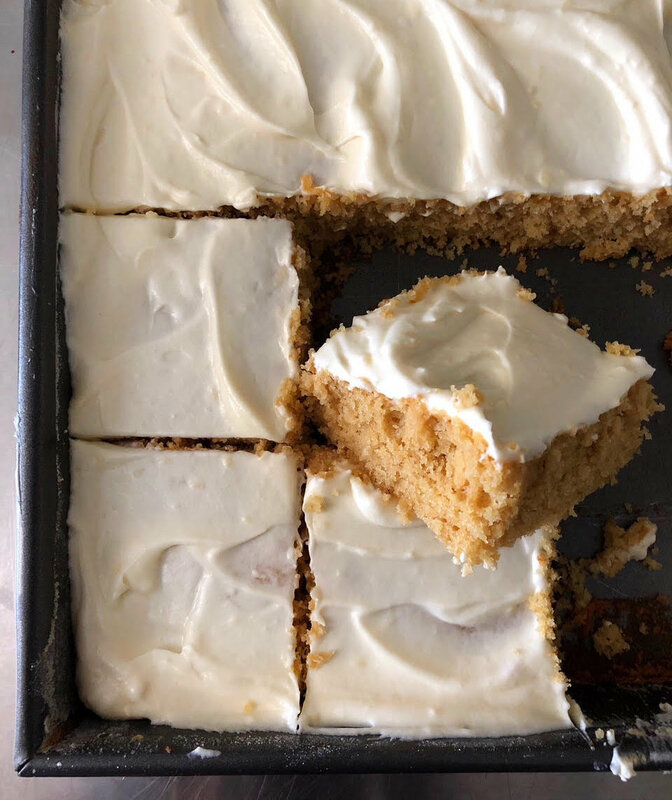 Our birthday cake recipe yields two dense layers of buttery, vanilla-forward white cake wrapped in classically rich buttercream frosting. For the signature, picture perfect birthday cake look, don’t forget to garnish your frosted cake with rainbow sprinkles. 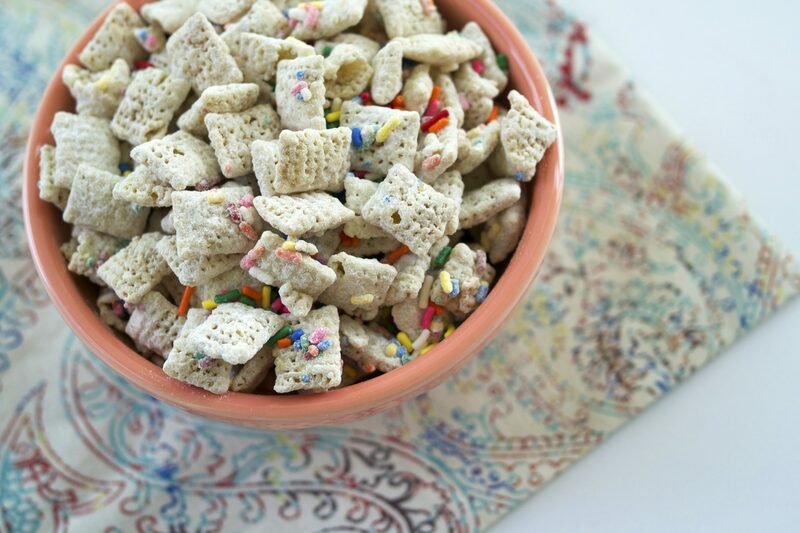 You can also stir a handful of colored sprinkles right into the cake batter to create a funfetti effect. 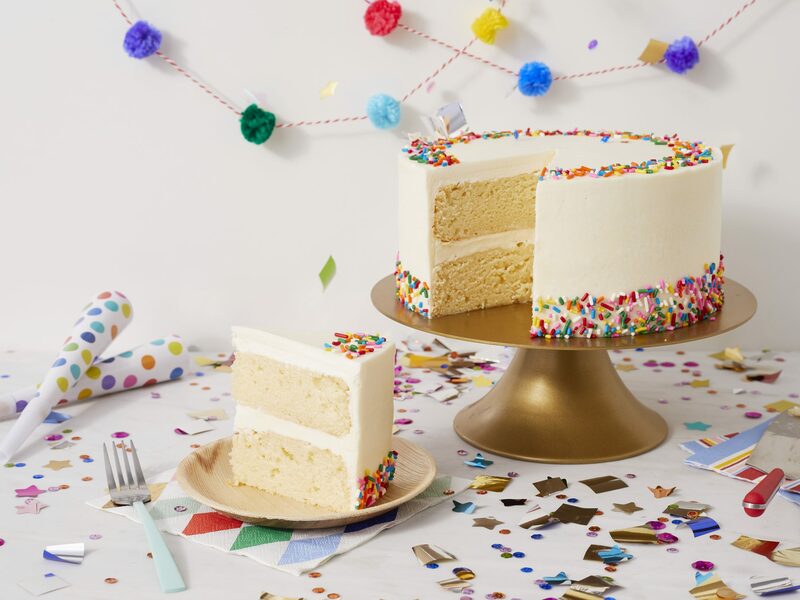 Sprinkles and white chocolate are the only mix-ins you need to create this birthday cake-inspired treat. Sugary-sweet, colorful, and fun, it makes an easy, portable snack for a birthday party or holiday celebration. Pro tip: For a festive July 4 treat, use red, white, and blue sprinkles instead. You can change up the colors for any holiday. 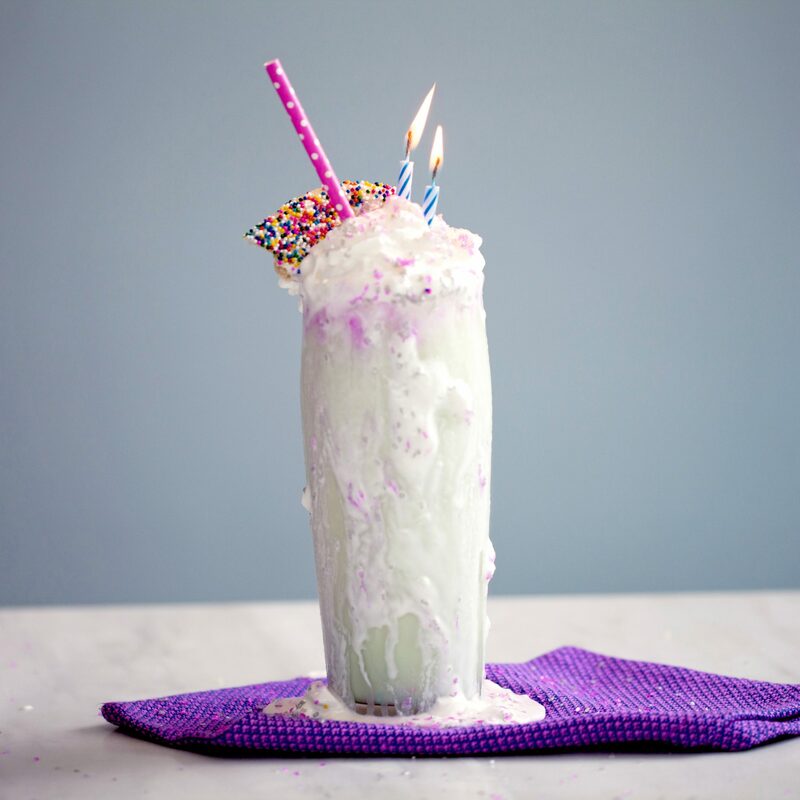 This 5-ingredient cake batter milkshake shows there's more than one use for store-bought cake mix. 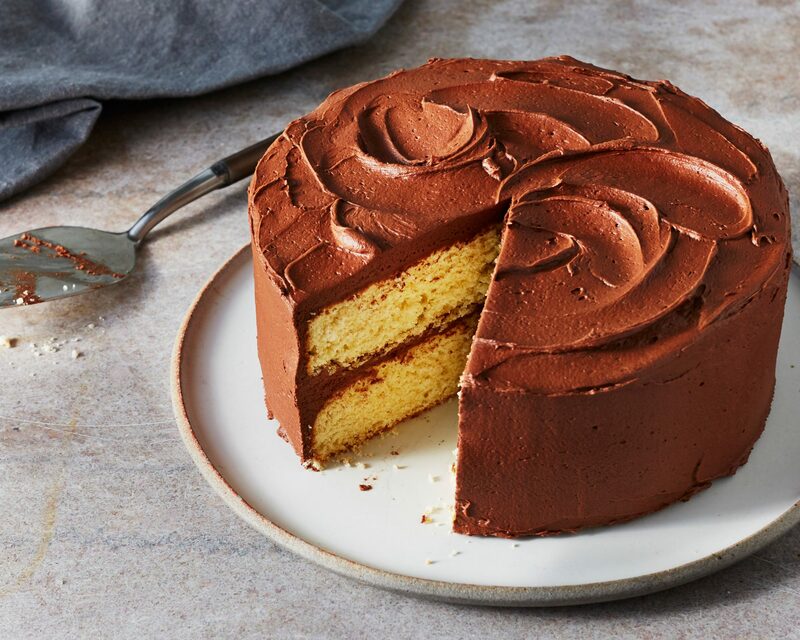 Buttery yellow cake with creamy chocolate frosting--what could be better on a birthday? Use baking spray with flour to prevent the cake layers from sticking to the pans. If you’ve ever doubted your own meal prepping tactics, this will make you feel a whole lot better. 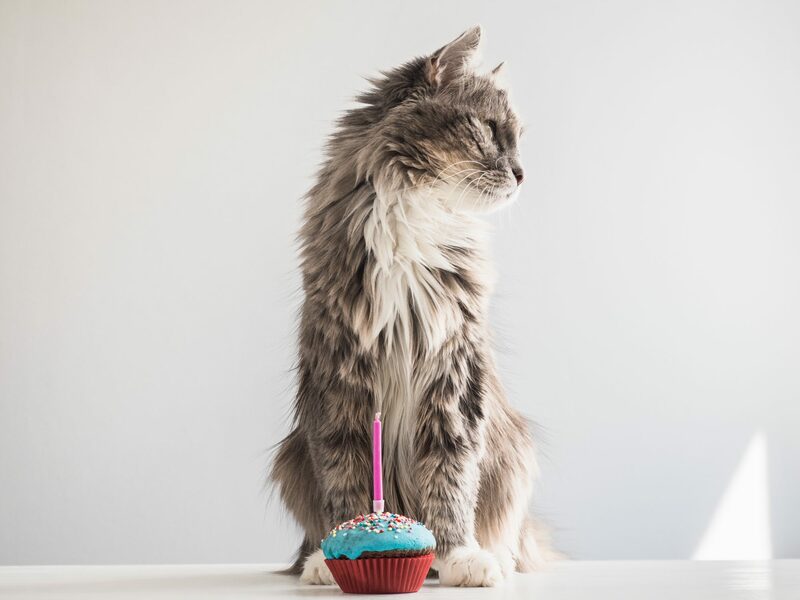 Plus, how to make an easy, cat-friendly birthday cake! 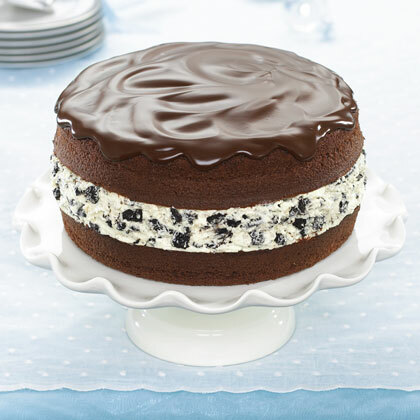 Be warned: According to readers, if you serve this delectable treat as a birthday cake, you'll be starting a tradition. One that's going to be tough to break. 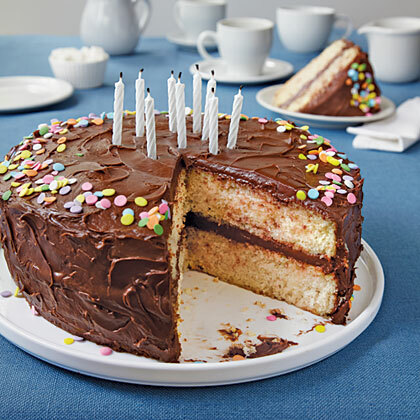 A classic birthday cake, with a soft, tender yellow crumb and a luscious chocolaty frosting comes together in about 30 minutes after you've baked the layers and prepared the frosting. All you need are the candles. Cauliflower “Flour” Exists—But Should You Bake With It? To see if the gluten-free, low-carb baking mix really mimicked flour, I baked a vanilla sheet cake. Here's everything that ensued.